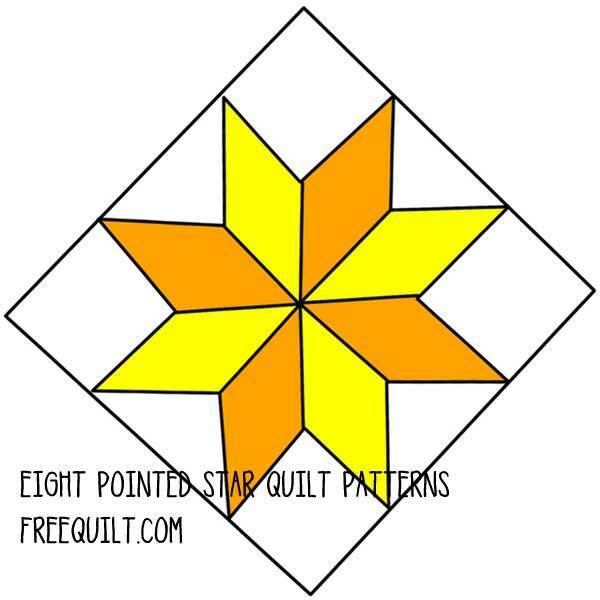 Use free Eight Point Star quilt block patterns to create a beautiful quilt, or use the pattern to design a border that's sure to make your quilt stand out. These simple block patterns use triangles and squares to form a double-pointed star that works well with traditional fabrics or contemporary colors. Use holiday themed colors to sew a Christmas star quilt or wall hanging. Bold traditional patterns bring the season to life. You may choose to use light and dark colors for a vibrant contrast and add your own special flair with borders and sashing. These blocks go together easily by stitching smaller units that are joined to form the whole block. Simple tips and tricks like these accompany the downloadable patterns, which also include materials lists to help you in fabric selection. 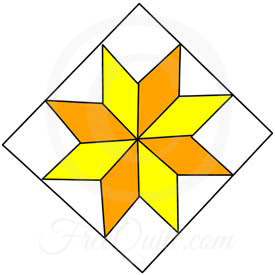 Click on image to print the 6" block of the Eight Pointed Star Pattern. This eight-pointed star quilt block offers a traditional and stunning option. 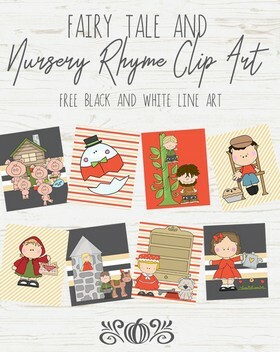 This pattern uses a Christmas theme but you can vary the fabrics to make it suit your own needs. Beautiful pattern for a eight pointed star border that has easy to follow instructions.